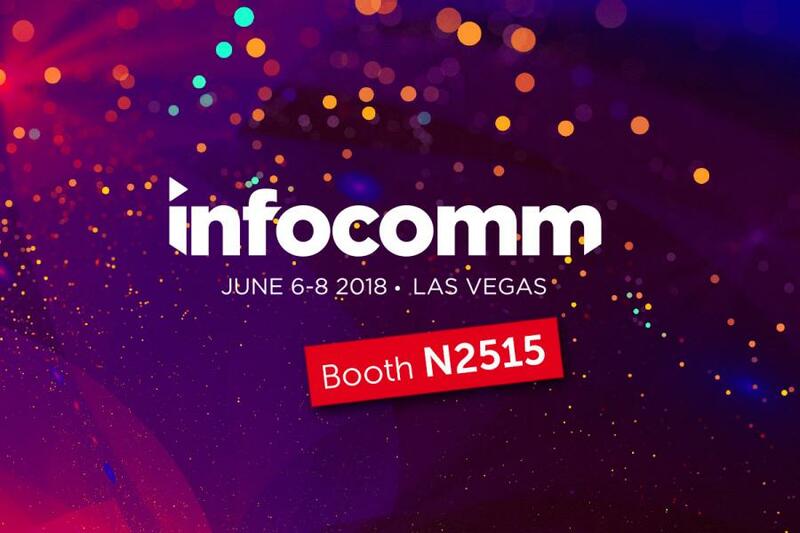 INFOCOMM 2018 is coming close. Please use our VIP code to get the free entrance to the show. Simply type into the registration form code: TAF266. Hope to meet most of you in Las Vegas Convention Centre June 6-8, 2018.